Jónsi Birgisson is the lead singer of Sigur Rós, an Icelandic ambient rock group that brings emotion to light through music. 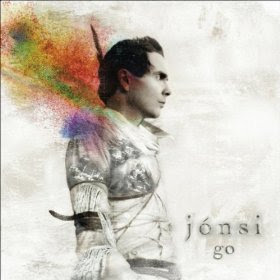 "Go" is Jónsi's solo debut and also (with the exception of "All Alright" off Sigur Rós' latest album) the first album recorded in English, which to some is appalling and to others amazing. I side on the amazing side - now I can finally ascertain the meaning of the lyrics in other songs! Despite being a "solo" album, Jónsi stays true to Sigur Rós' sound by incorporating heavy drum beats with airy flutes and woodwinds. The electric guitars have been mostly cast aside for their acoustic siblings, while the cellos and other orchestral strings are present and accounted for. 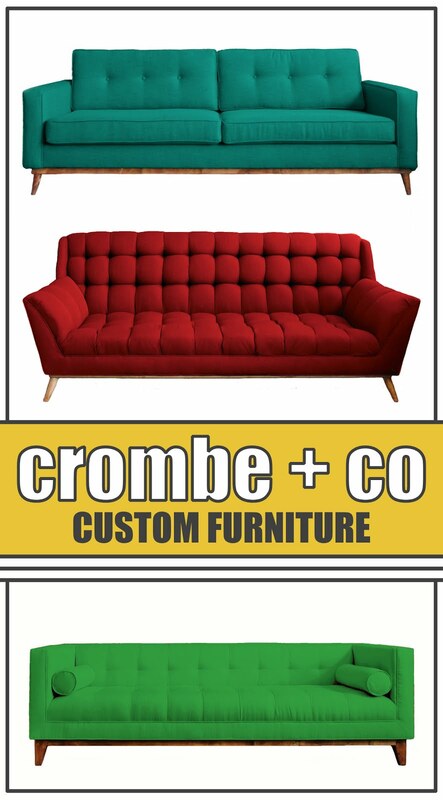 There is almost too much to review so I will keep it short and sweet. "Boy Lilikoi" is a whimsical and festive encouragement to live life to the fullest and enjoy it all the way with lyrical refrains like, "...use your life, the world goes and flutters by..." "Animal Arithmetic" is a percussionists daydream with a joyful rhythm throughout and plenty of woodwinds to add that necessary floating feeling to the track. The whimsy of this album is mixed with emotion on tracks like "Hengilas" and "Grow Till Tall." Die-hard Sigur Rós fans should be happy. If you want to feel something in the music you listen to, get this album!